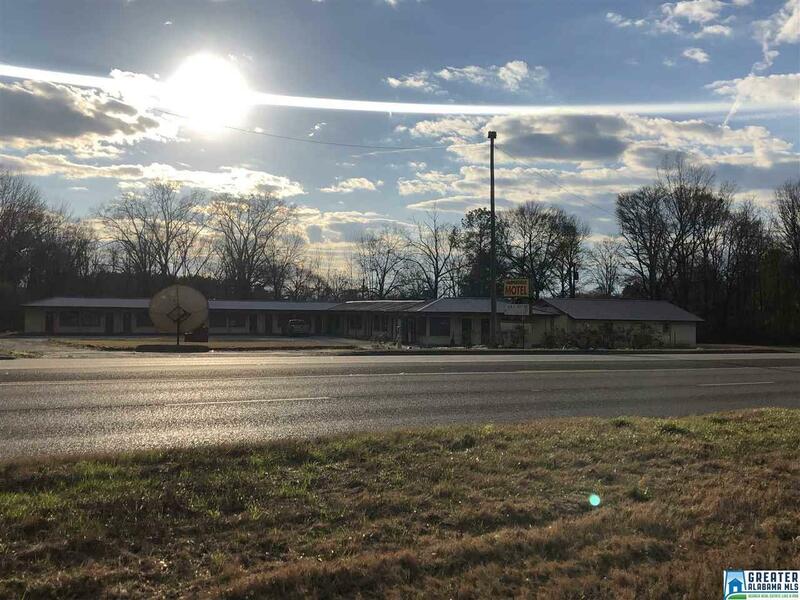 The Harpersville Motel is prime Shelby County Commercial Property. 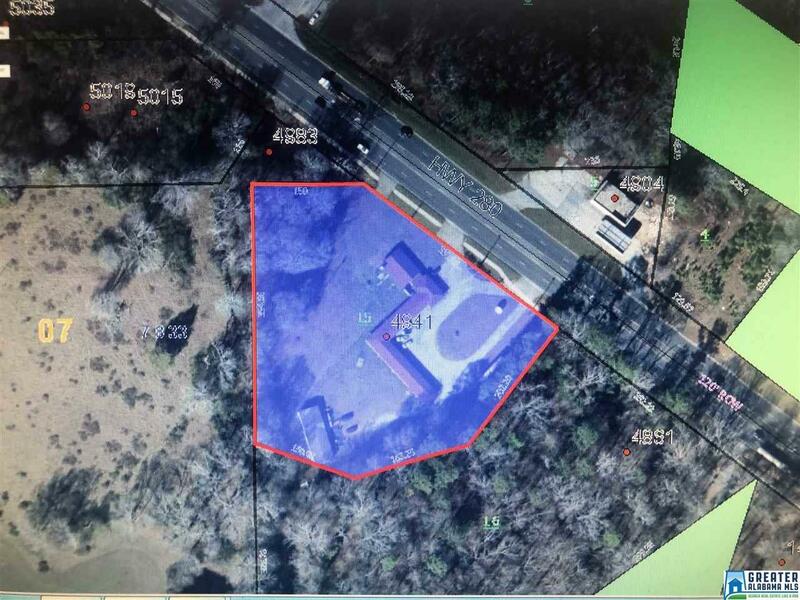 Purchasing this property is a great investment! This is a business that continues to thrive after many years of proven success. 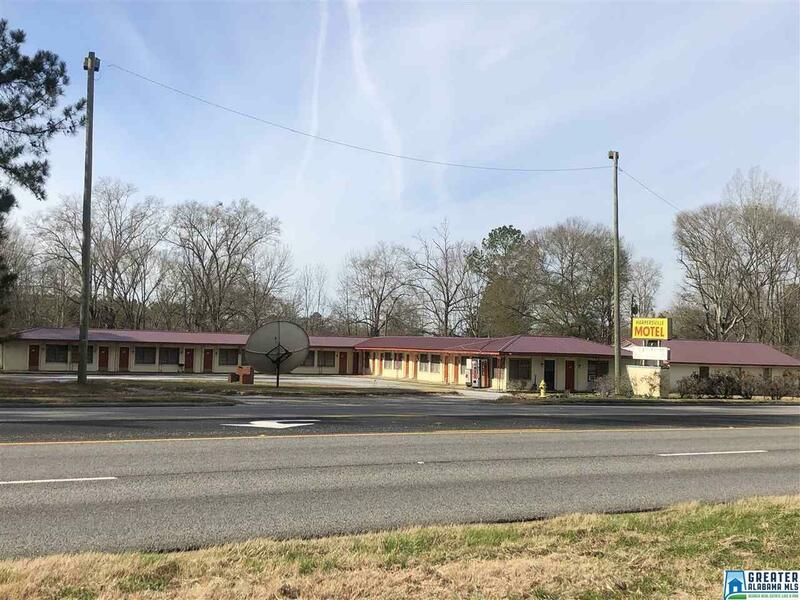 Located on Hwy 280, there are countless possibilities for this property. The 2nd building on this property (used for storage at this time) was a restaurant for several years. Just minutes from the city and the lakes makes this a choice property for many suitable uses.